Our winter programming has begun! Classes in Pilsen will be on Mondays at Gads Hill Center and in East Garfield Park on Saturdays at Breakthrough FamilyPlex. For weekly highlights from class, visit the This Week In The Kitchen page! We're honored to have been named a Chicago Community Trust Acting Up winner! This grant will help make our new East Garfield Park programming possible starting this summer! Watch our submission video and hear about the other awesome programs Acting Up grants will fund here. 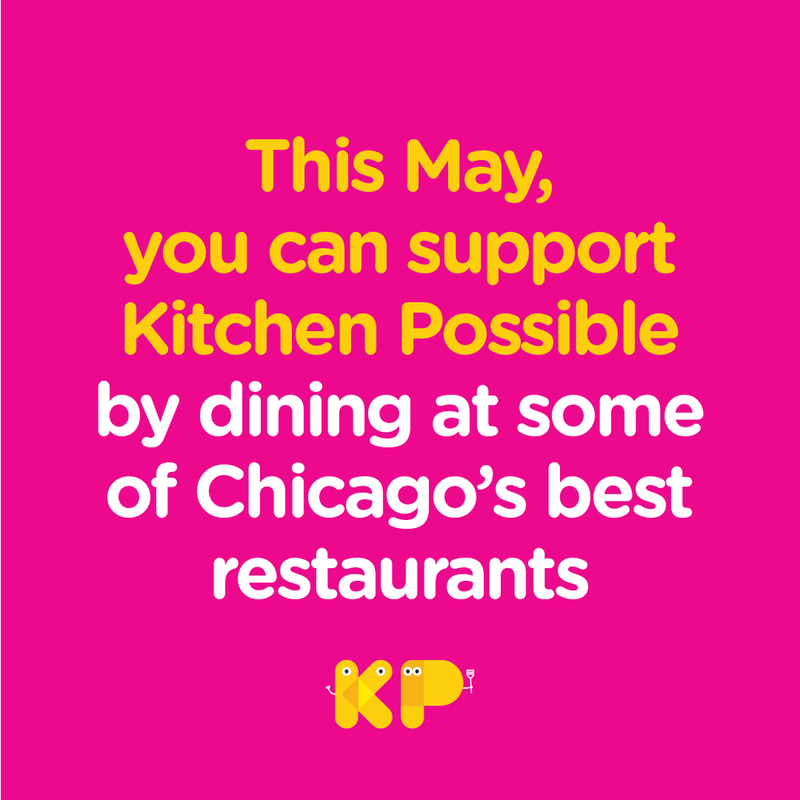 We are so excited to officially announce that we'll begin offering Kitchen Possible programming in East Garfield Park this summer! Classes will take place on Saturdays at 11:30am-1:00pm at Breakthrough FamilyPlex beginning on July 7th . Please contact us to enroll your child in our summer session!